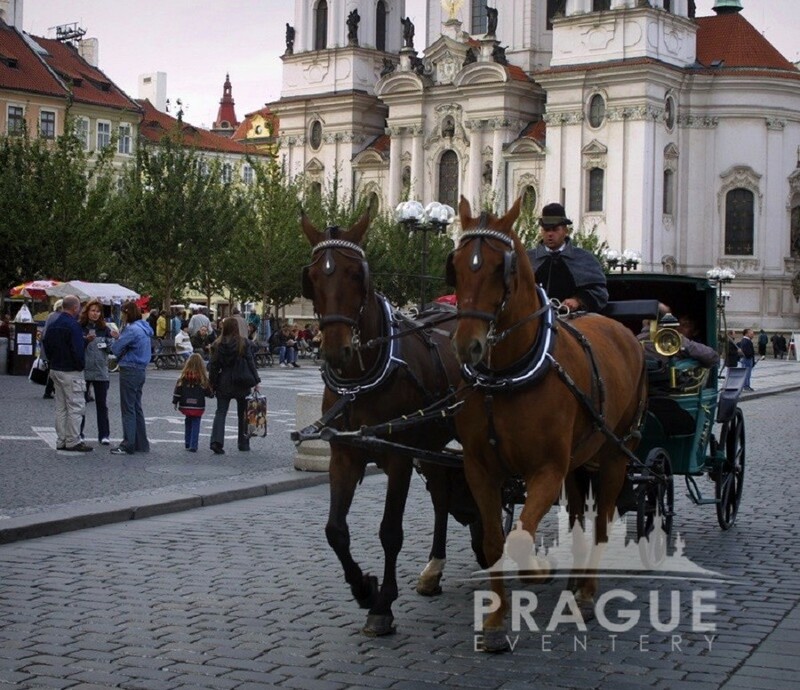 Getting from point A to point B is easy, doing it in perfect timing with unparalleled style and comfort is Prague Eventery’s commitment. 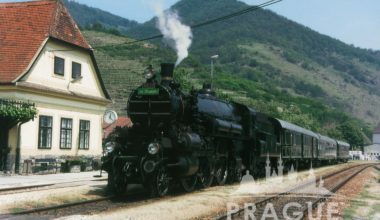 comprising a transport solution based on group size, and possible routes depending on the destination. 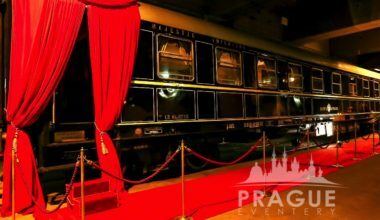 A palace on the rails! 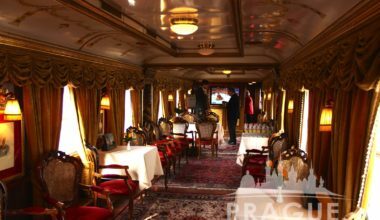 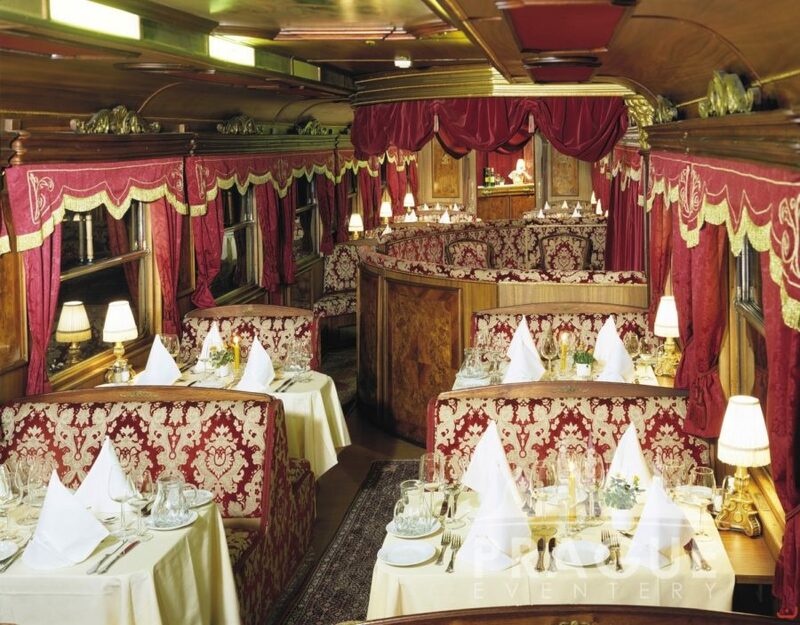 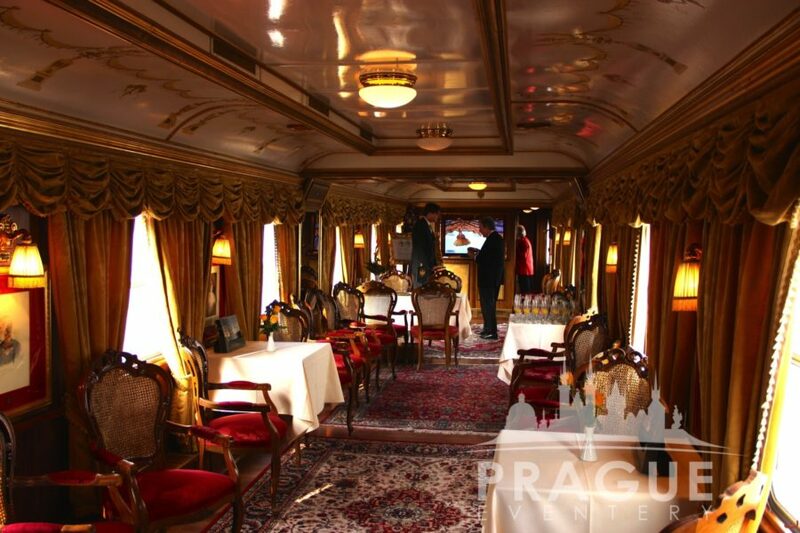 The majestic imperator luxury train consists of six luxurious rail carriages, which have been rebuilt on the original plans of the legendary train used by Emperor Franz Joseph I and Empress Elisabeth (the famous 'Sisi') of Austria. 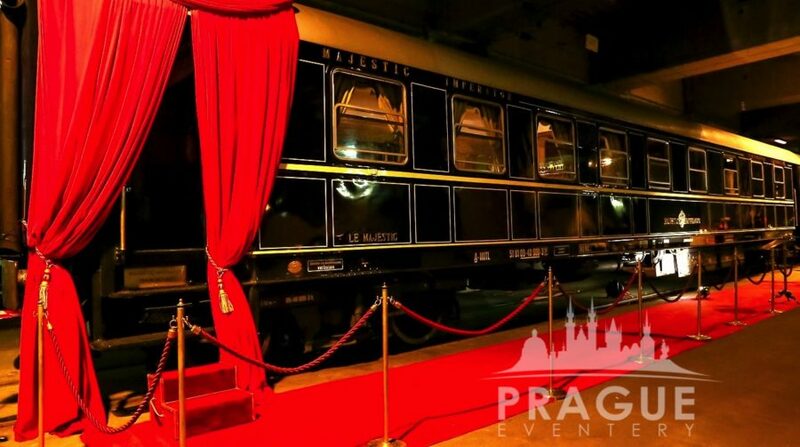 This amazing mode of transport connects the old imperial cities of Vienna, Budapest, Prague, Linz, Salzburg, Innsbruck, Graz, and Opatija or anywhere in between and can be organized for a multi city group event, or even as a glamorous moving venue for a memorable evening. 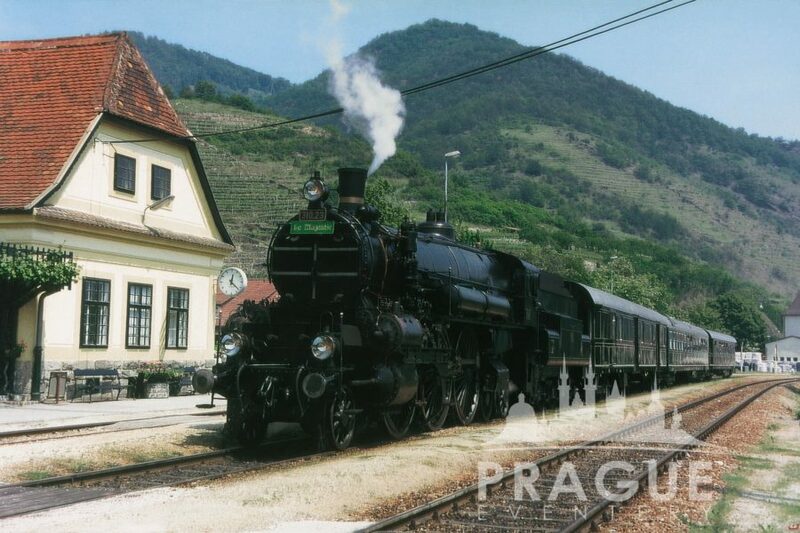 Take a trip back in time whilst going forward. 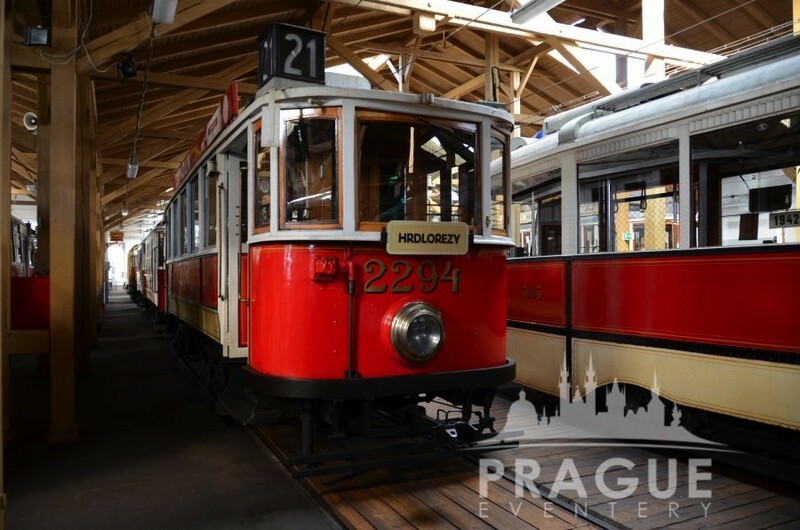 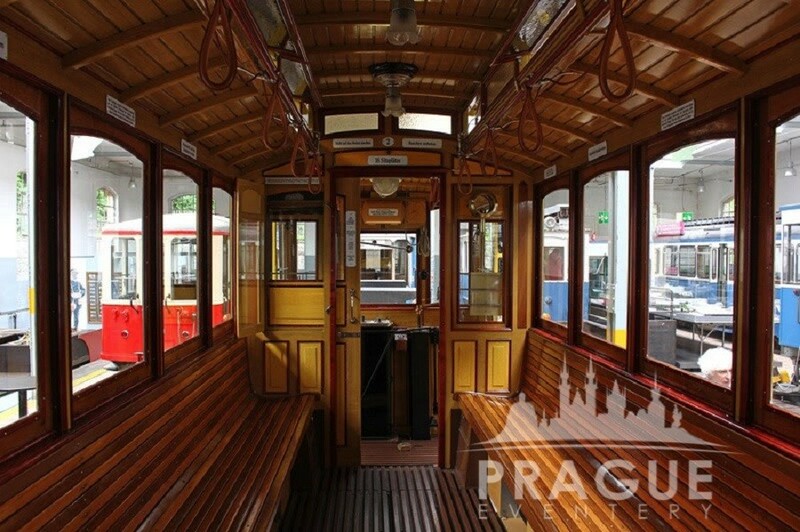 These historical trams, dating back to the turn of the century, are a classy, and classic, way to transport a group to dinner, a special evening, or simply a tour of the medieval city. 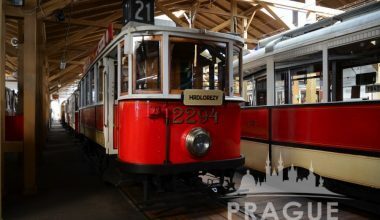 Conductors’ are outfitted in the original uniforms, and the tram still works with the old time system of bells and whistles. 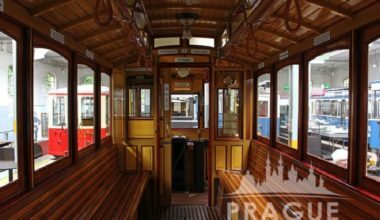 These trams can journey anywhere in the city where tram tracks are laden. 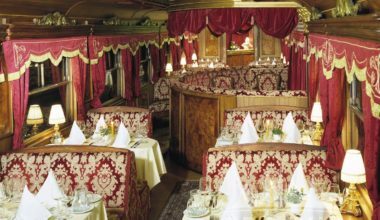 We can also have jazz or brass bands, as well as accordionists and refreshments served aboard. 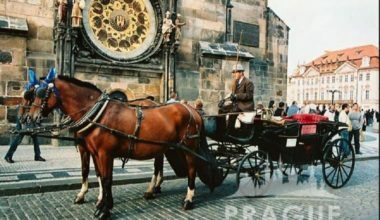 The rhythm of horses´ hooves echoing though the city's cobblestone streets conjures up images of a graceful, preindustrial, Prague long gone. 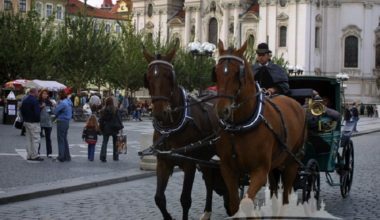 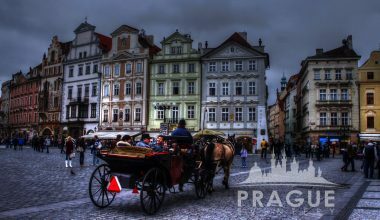 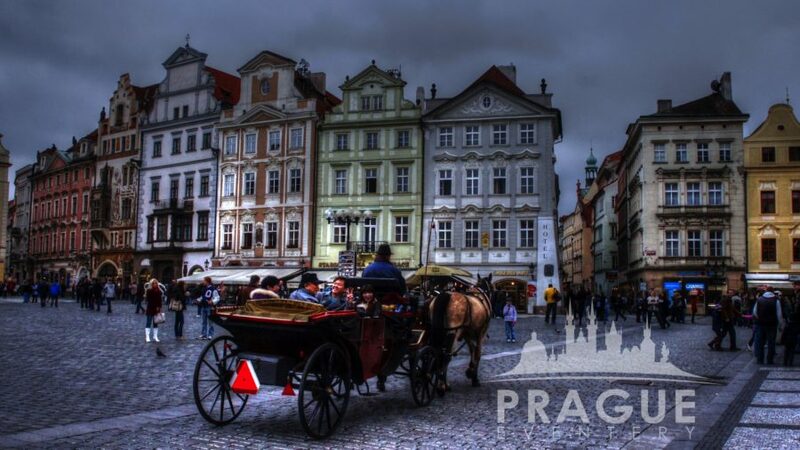 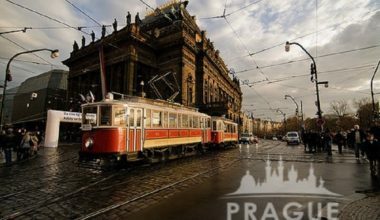 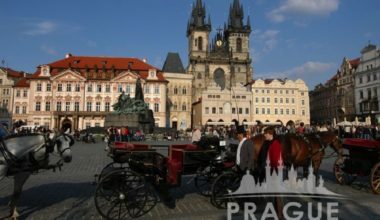 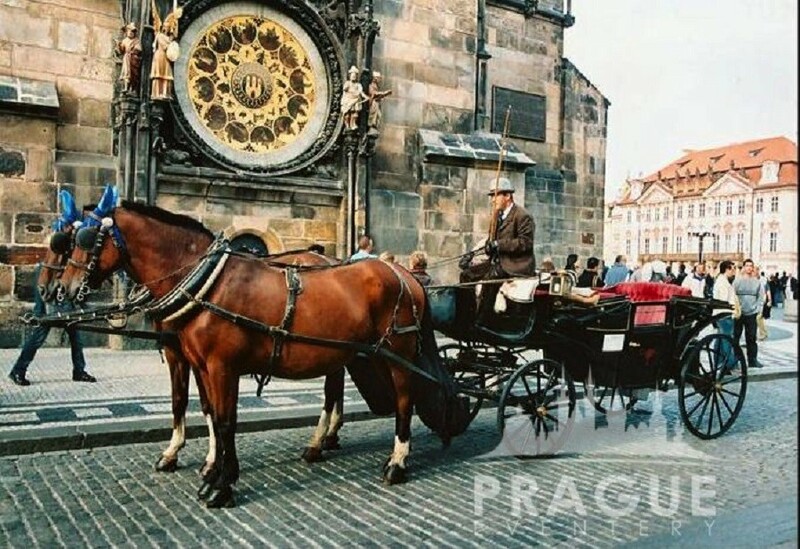 Lean back in a classical horse drawn carriage and enjoy a ride through an open air museum of architecture through Prague's historical centre, glass of Champagne in hand and laughter in your heart. 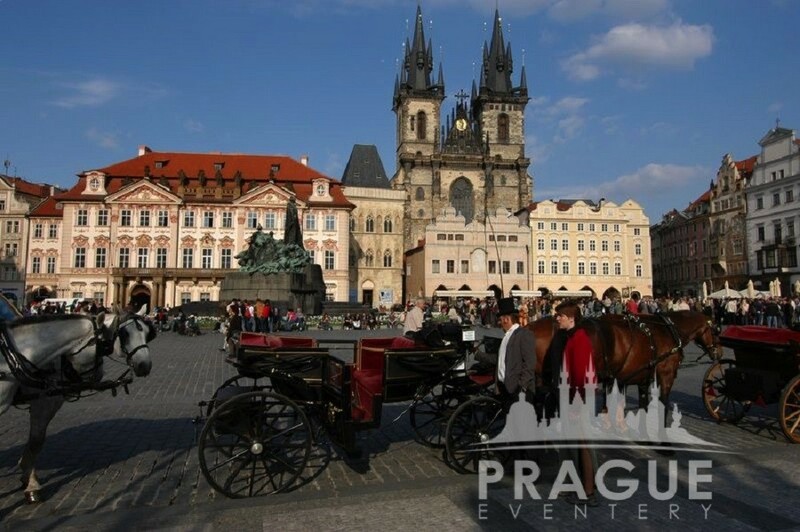 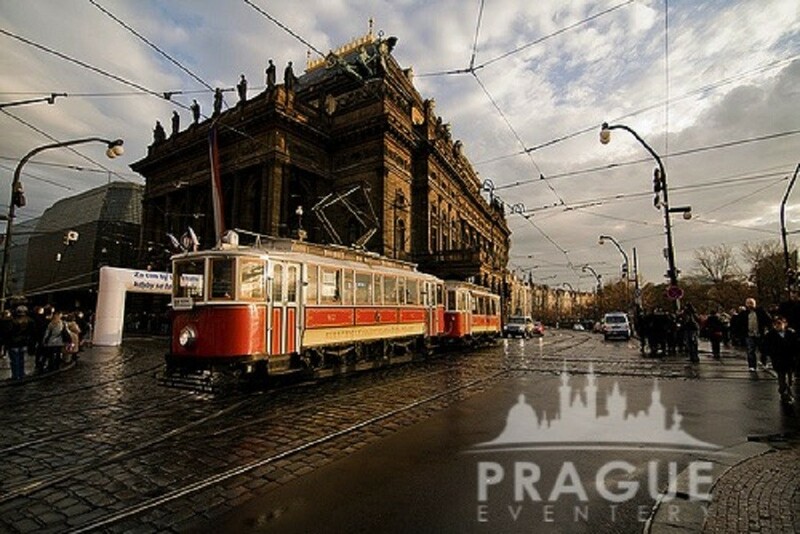 If you are bringing your event and guests into Prague, then bring them to the Prague of romance, culture, and history!